Delivers more light per rough opening. Fast installation – no mastic, step flashing or sealants required. Venting or Fixed styles, in standard and custom sizes. 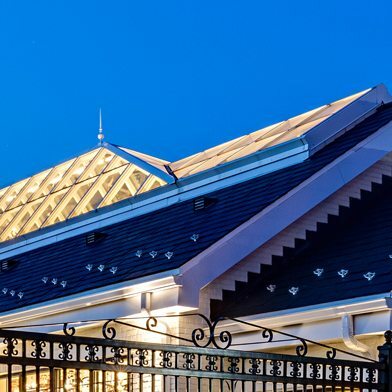 Up to 46%* more daylight! 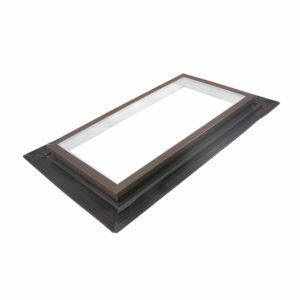 Offers a larger glass area by mounting flush with the rough opening in the roof. Installs in 1/3 the time! 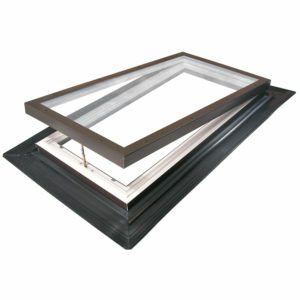 Four different vinyls extruded into a single profile ensuring leak-proof performance and easy installation. 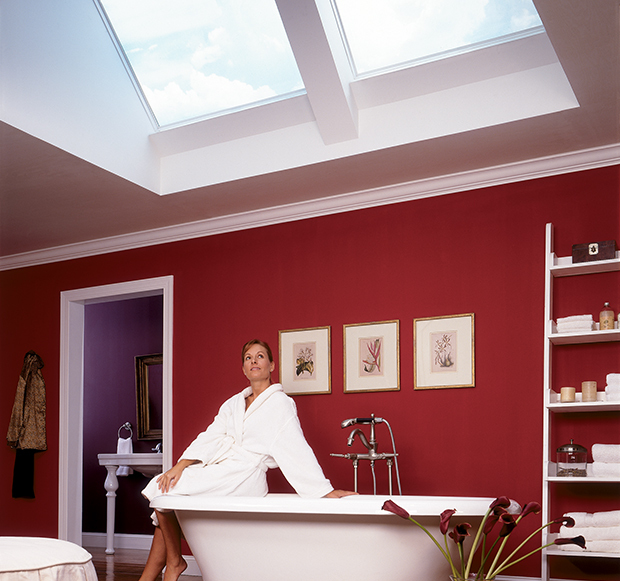 Our standard glazing meets Energy Star requirements for entire USA. Condensation control without weep holes for maximum energy efficiency. 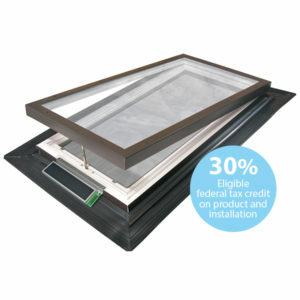 The Solar Powered E-Class Model EVMS is eligible for 30% Federal Tax Credit for the cost of the unit AND installation! 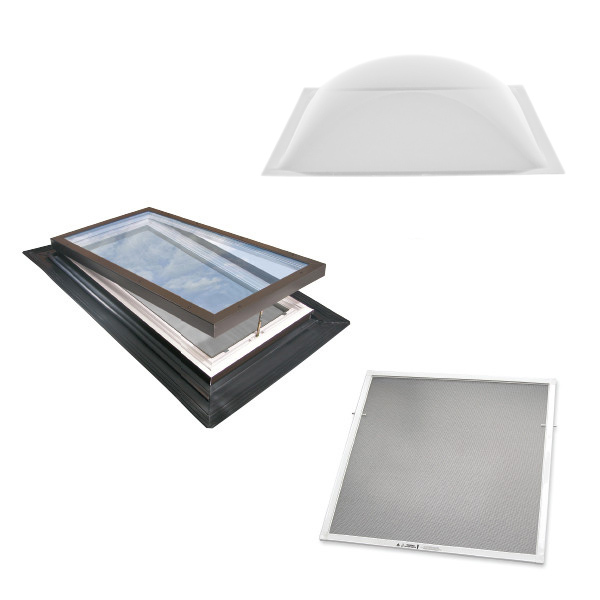 *E-Class venting models, up to 22% more daylight with E-Class fixed models.